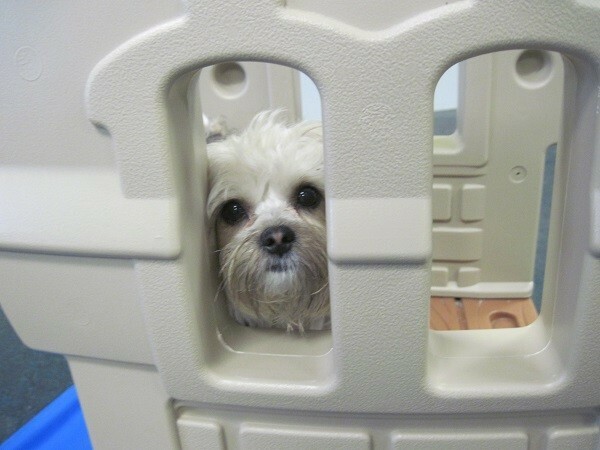 Instead of leaving your dog home alone when you’re at work or out running errands, take advantage of our dog daycare services at our state-of-the-art, fully-equipped, and conveniently located facility. 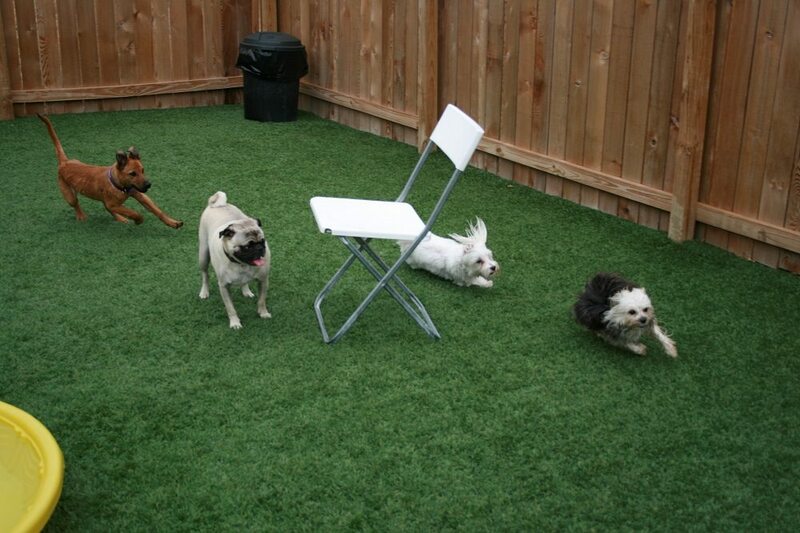 Our highly trained team provides daytime care for dogs of all sizes and breeds. 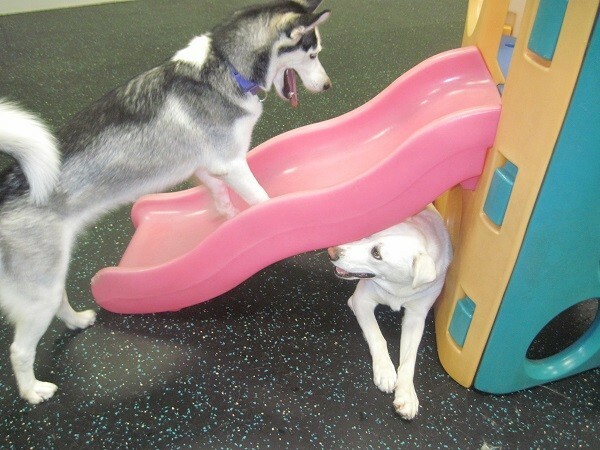 We have fully supervised play areas where our team gives each dog the love and attention they deserve. Your pup will be kept occupied and happy until you pick them up. 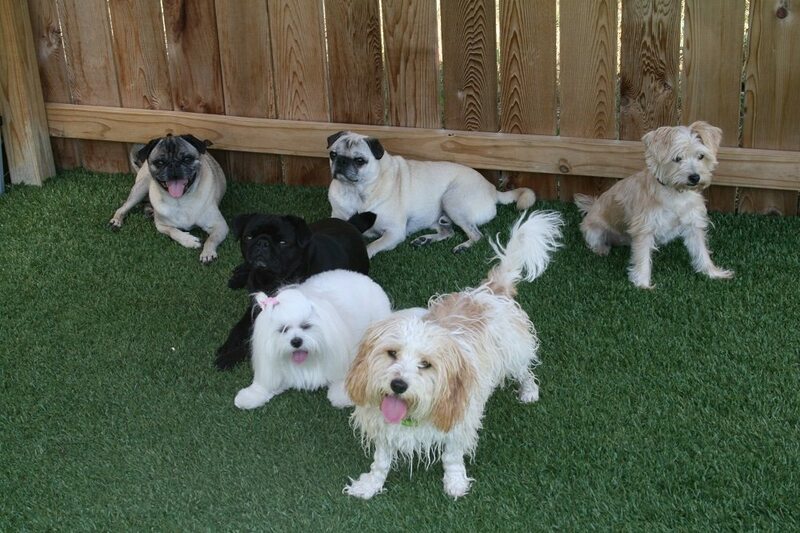 Put simply, dog daycare is a place that owners can leave their pup during the day. 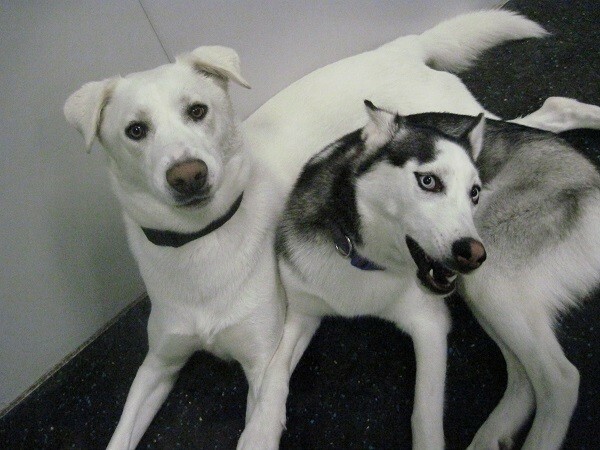 In addition to not being bored, lonely or destructive at home, dogs that attend daycare learn valuable socialization lessons that are hard to teach at home or in a training class. 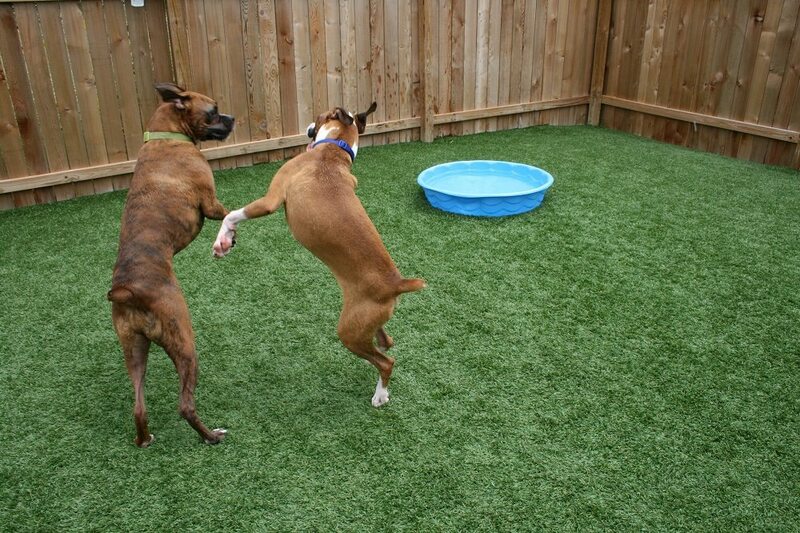 Dogtopia is a climate-controlled facility, which means no matter the weather outside, it’s always 70 degrees and sunny inside our playrooms. 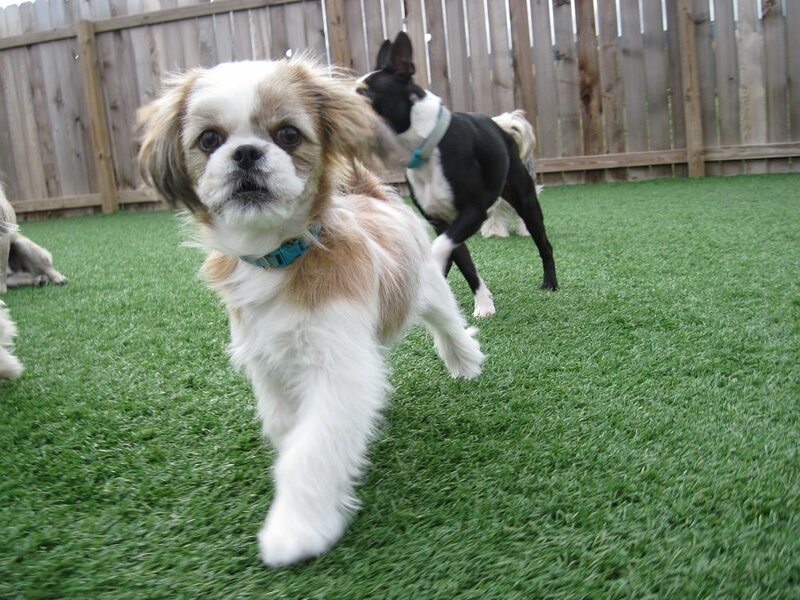 We offer over 5,000 square feet of play space consisting of three fully supervised, climate-controlled playrooms and an outdoor area for the dogs to play in. The Toy Box is dedicated to smaller breeds, The Gym is for our large and rowdy canine guests and The Lounge is for our dogs that prefer a little less activity and more human affection. 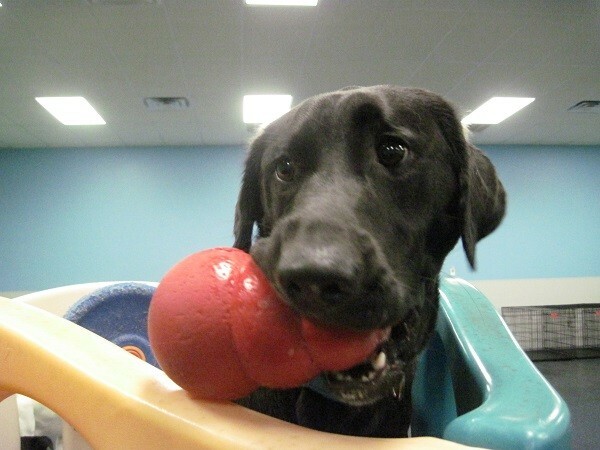 Each playroom has a playscape, agility equipment and toys to keep dogs active and entertained! 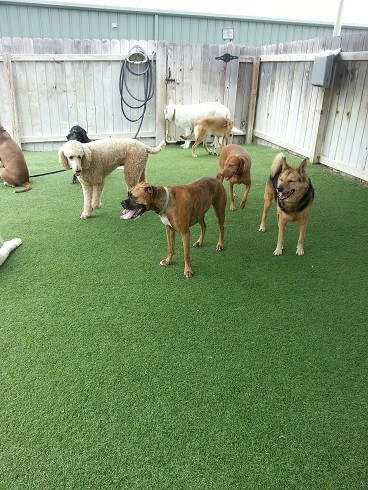 The compressed rubber flooring inside our facility will not harm their paws and is comfortable to walk on. 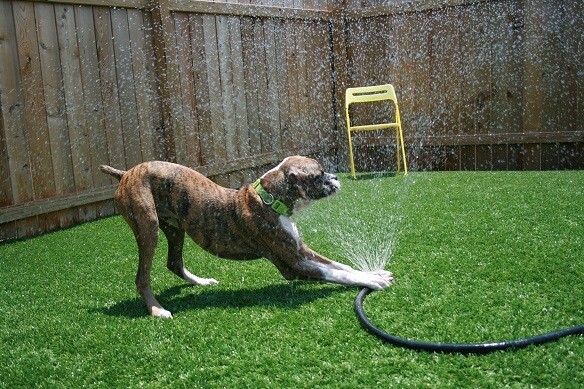 Our outdoor play yard has turf opposed to grass, which helps keep your dog clean and helps us to keep everything sanitary. 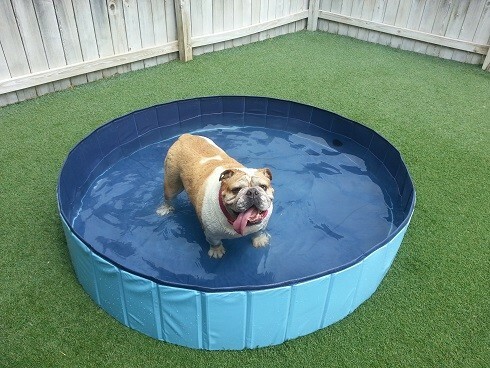 The outdoor area has a large awning to provide shade and on nice, sunny days our pools provide a great way for your dog to splash around and cool off! 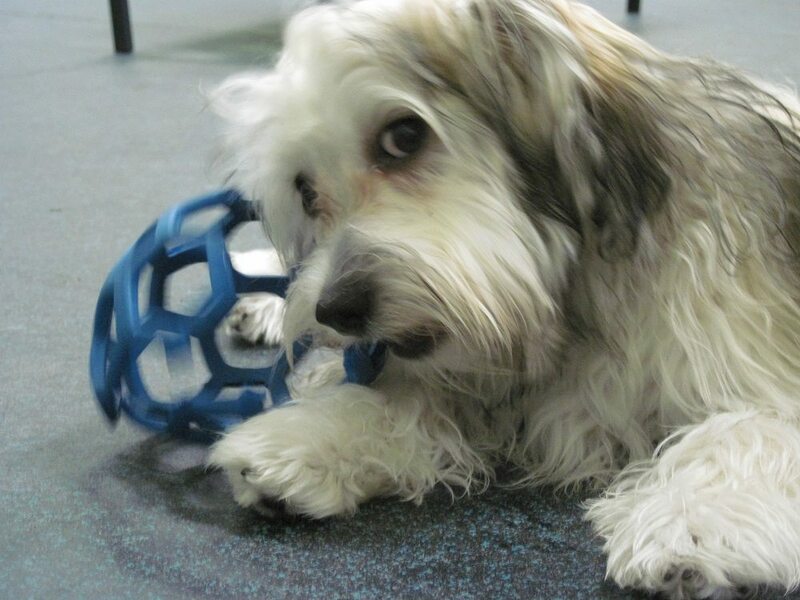 You can watch dogs playing throughout the day in any of our play areas with our live HD webcams! 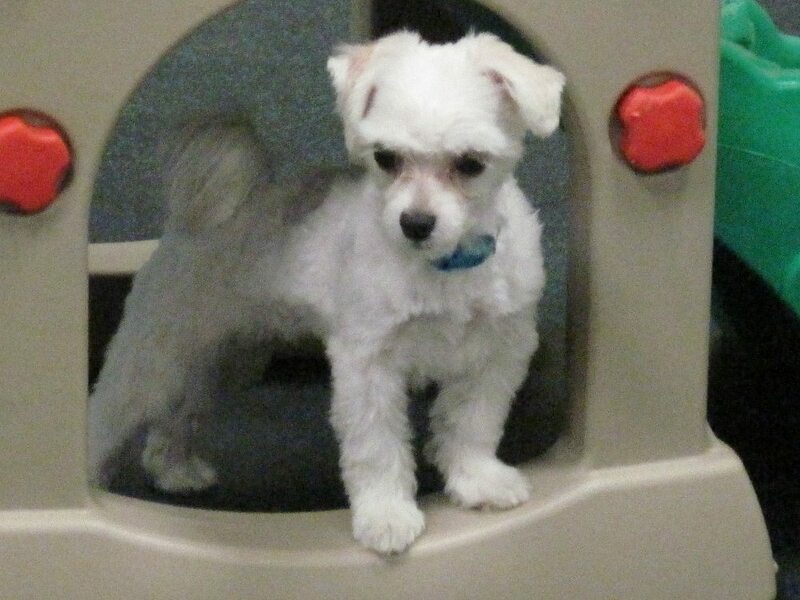 If Fido is overdue for a bath, we offer spa and grooming services as part of our daycare packages. You will have a clean and happy pup when you pick them up in the evening! Please book grooming services in advance as this is a popular service and spots fill up quickly. 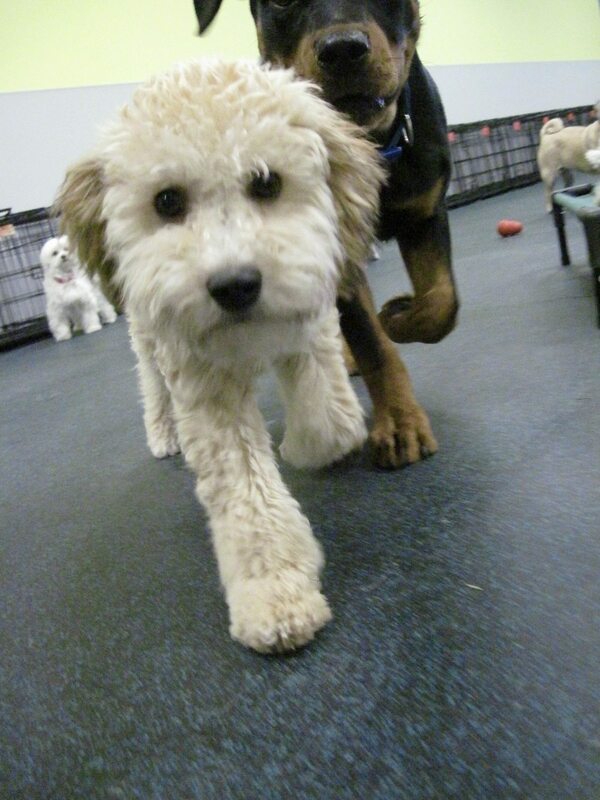 One of the many benefits of dog daycare is the socialization skills your pup will gain. 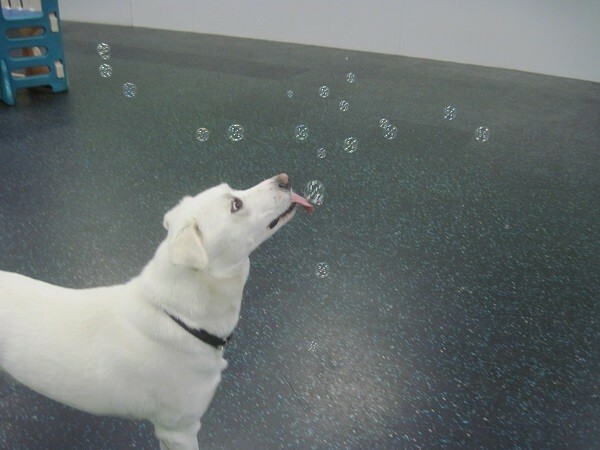 And if you feel your dog could benefit from extra training, we offer classes through Karma Dog Training every Sunday. Karma offers classes for everyone from puppies to older dogs. 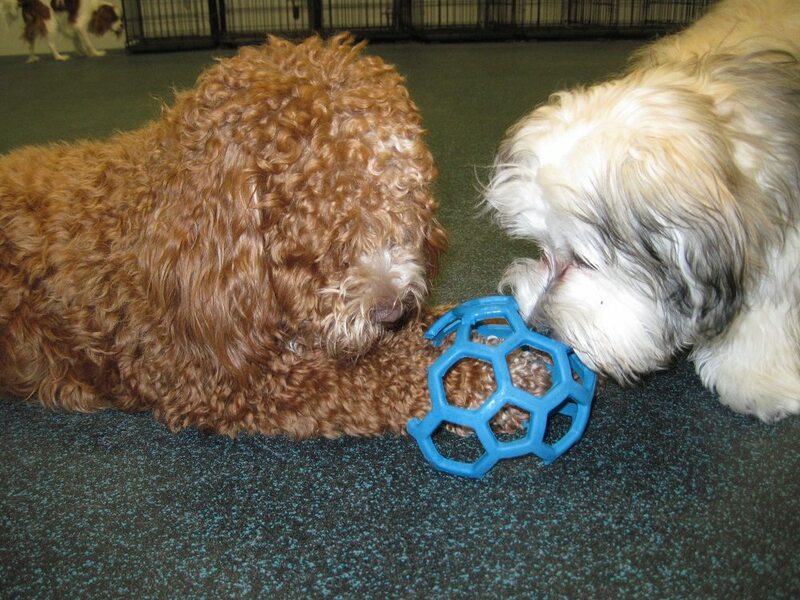 We take our canine guests’ safety very seriously, so every dog must pass a thorough meet and greet to ensure that they are a good fit for our open play style of daycare. We also require that all dogs that stay with us have up to date vaccinations and be free of ticks, fleas and other contagious illnesses. If you want to know more or book a meet and greet, please check out our pricing page or give us a call at (512) 298-6817. Our friendly team will assist you in selecting the daycare package that is best suited to your budget. You can also fill out our enrollment form here. We love dogs. 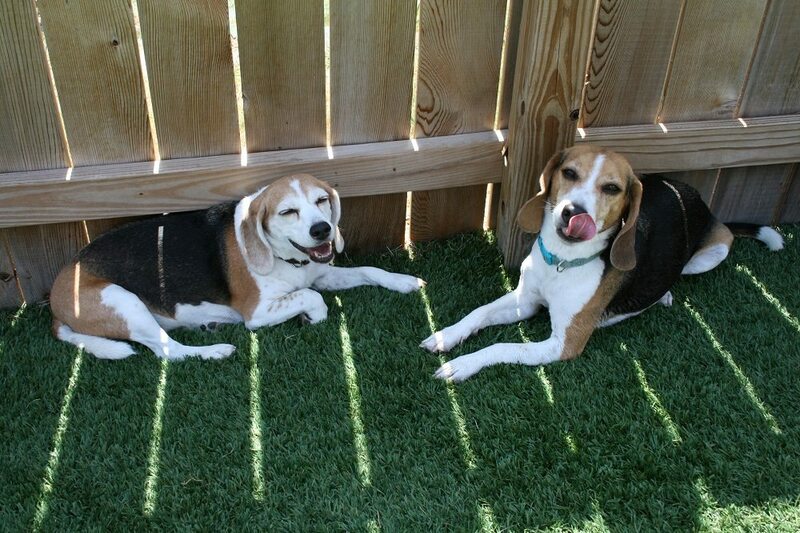 Providing your dog with the best care is our team’s passion. 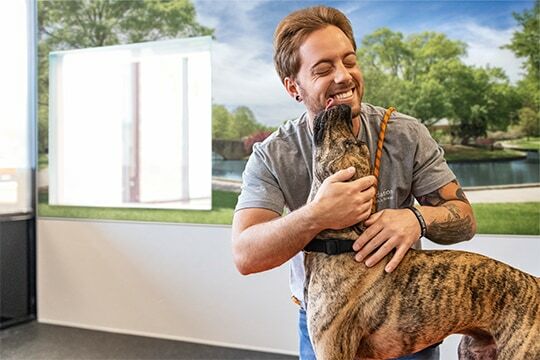 We realize that you need to feel safe leaving your dog, which is why we train our team to recognize dog body language and care for multiple dogs.